Plan of Wollaston Junior School in 1982. 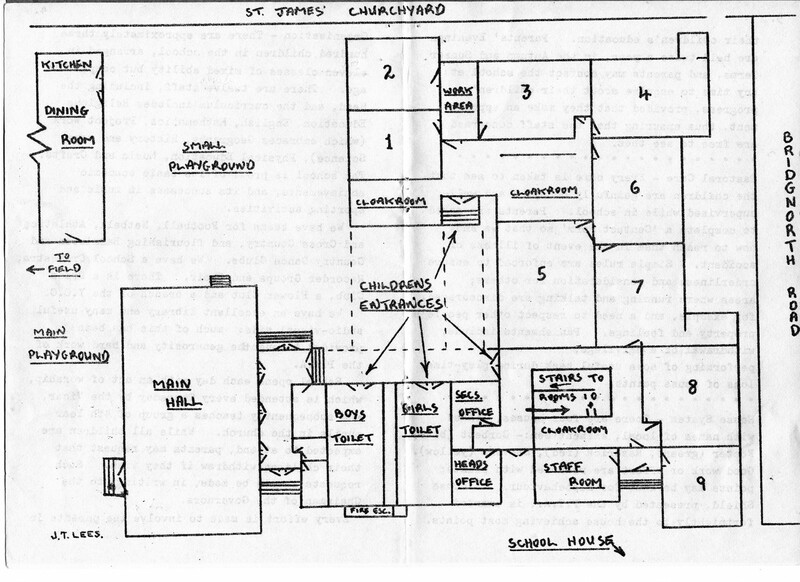 In the school handbook for parents this plan was included to show the layout of the ground floor of the Junior School. It was drawn by a member of staff, John Lees, and showed adaptations that had taken place over the years since 1859. The new hall was opened in 1959 and there were offices for the head teacher and secretary as well as new toilets for the pupils. 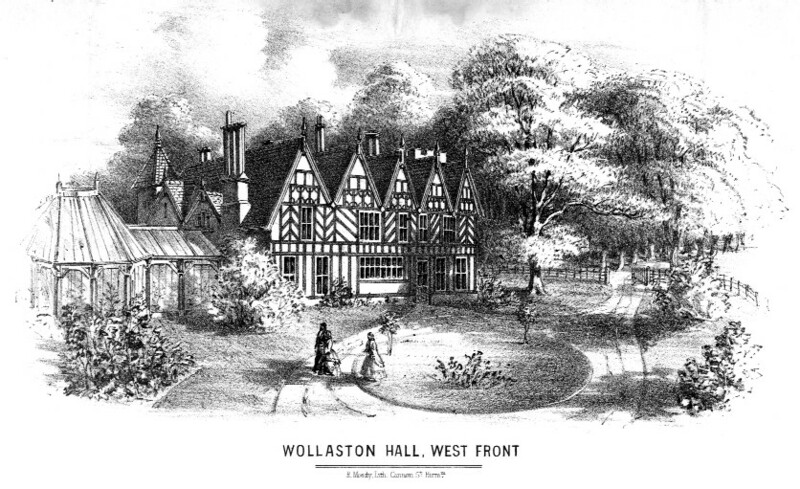 The hall proved a great asset to the school and village life, for it was used in the evenings and at weekends for meetings and events held by the school, the P.T.A. and other groups. Previous: The commemoration mug 1984 - (back). Next: A school report dated 1930.